The National Day of Prayer for the African American Family 2004 will be celebrated on Sunday February 1, 2004. The sponsors of this prayer day are inviting people of African descent and all the family of God, to gather in prayer as we kick off Black History Month. 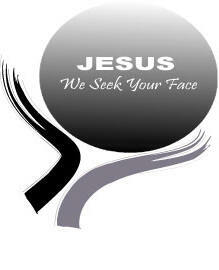 "Jesus We Seek Your Face ", is this year’s theme. by Fr. Jim Goode, OFM in 1989. Hear my voice when I call, O Lord. have mercy on me and answer. You have said, Seek my face,"
"Your presence, O Lord, I seek." "Be Very attentive to the family, TEMPLE OF LOVE AND LIFE." "The Pope of the Family"
"On the wings of faith and prayer, the African American Family has remained strong through every trial and adversity."